What’s the fortune in the WoknRock cookie? 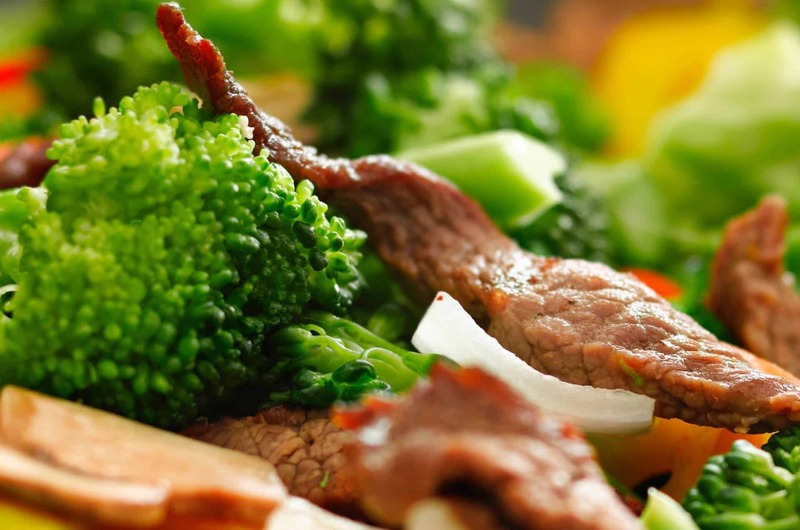 We’re a new venture with a passion for putting something a little different together; a restaurant that does Chinese Cuisine, plus regular live music in the bar of an old English pub. How great is that?! 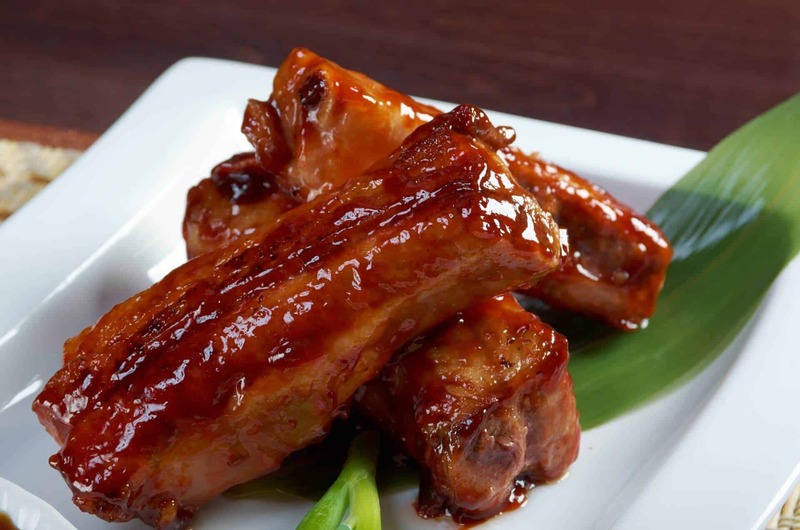 As a restaurant, WoknRock offer you Chinese with seating for 60 diners and a wide range of delicious dishes. 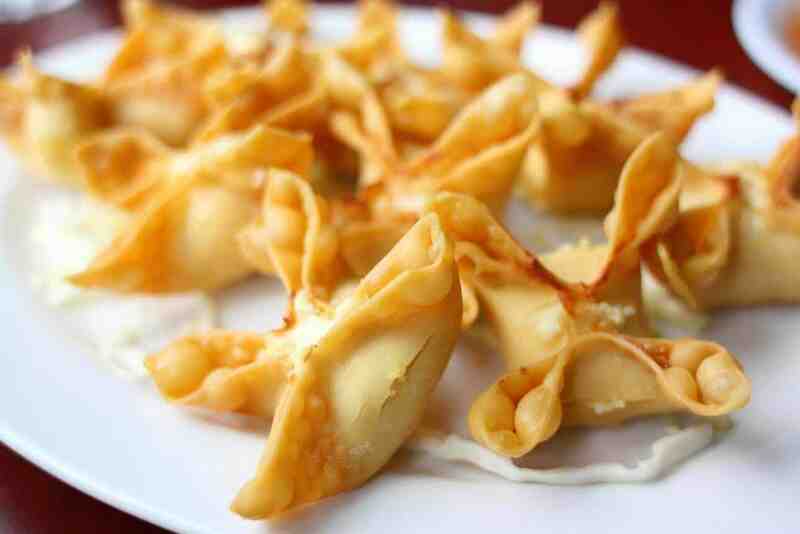 Make sure to visit us to try our famous dishes: Crab Rangoon, Sweet Sour Chicken HK style, beef with broccoli and many more popular dishes you can think about, and please consider us for your private parties and functions. At the bar you can enjoy your favourite drinks and pleasant company; venturing in to the beer garden when the weather is fine. We’re pleased to be able to offer free live music to our customers most Saturday (find out more from live music & entertainment page). Out bar area also offers big screen sport, pool table, darts and poker so you can really enjoy some social time ‘at the pub’. 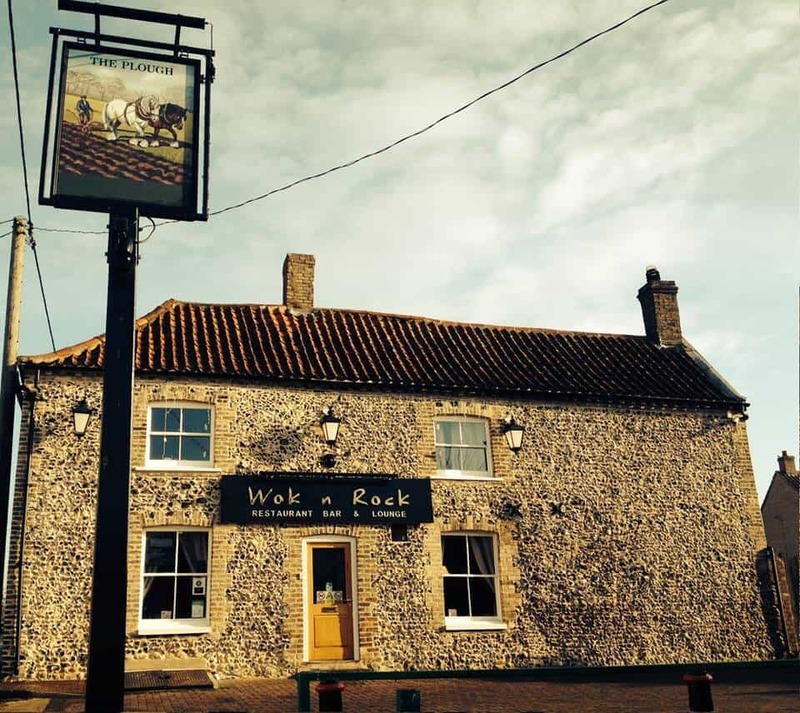 WoknRock will also offer you private hire as a venue for your functions; Part of our ambition is to fulfil the needs of locals and our regular customers. Please tell us your ideas for our original restaurant and bar via Facebook or email. Meantime, from out management and service team at WoknRock, we hope you enjoy your visit. Restaurant Hours Open for dinner 7 days a week. Special functions outside of our normal opening hours can be arranged with manager.